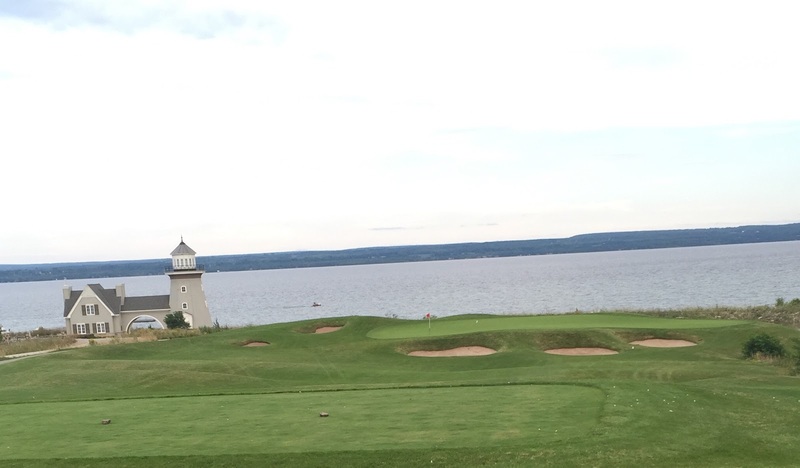 Had the pleasure of playing two rounds last week at Cobble Beach Resort and here's my favorite holes from this spectacular Georgian Bay Golf Course ranked #17 on ScoreGolf.com Top 59 Greatest Canadian Public Courses. Take a breathe you're at the highest point of the course. A downhill panoramic par 5. If you can get it over the hill with your drive you might just have a shot at the green. A difficult par 5 with an undulating fairway and a well guarded green that again is tiered. Remember putts will break towards Georgian Bay. Par is a good score on this hole. You start the back nine with this uphill par 4. If played into the win even tougher to get onto this green in regulation. The tiered green sits beautifully in an amphitheater with many runoffs. Plays like a par 5 in my books. Be happy with a bogey and move on. 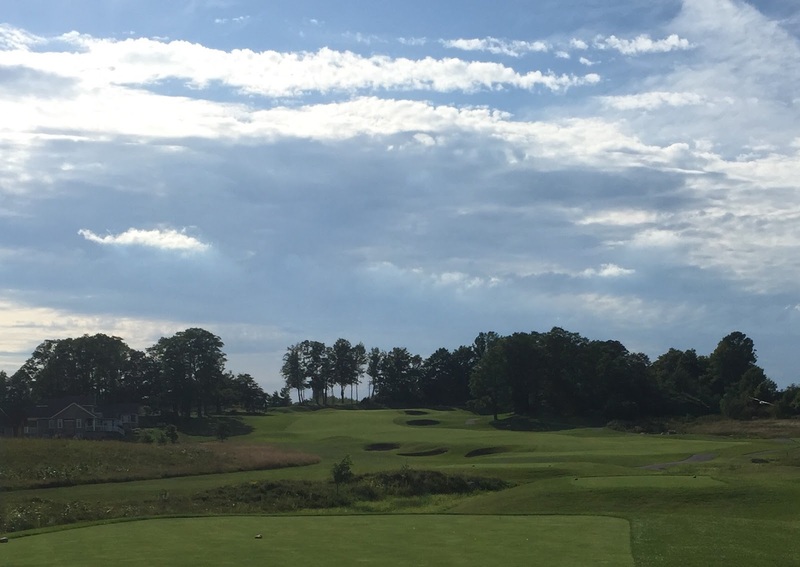 Regardless of what tees you use this downhill par 3 is a beauty with the hole . With deep bunkers in the front and a natural marsh back and right picking the right club is paramount even though the green is quite large. With various tiers to the green depending on where the pin position is a two putt is a good thing at the Lighthouse hole.